Vanderpump Rules star Katie Maloney is tired of the body-shaming she has endured over the past three years, and she is telling her fans all about it. The SUR waitress recently shared on her Instagram Story that she has let her body become a topic of conversation over the years because she didn’t love herself enough to argue about it. 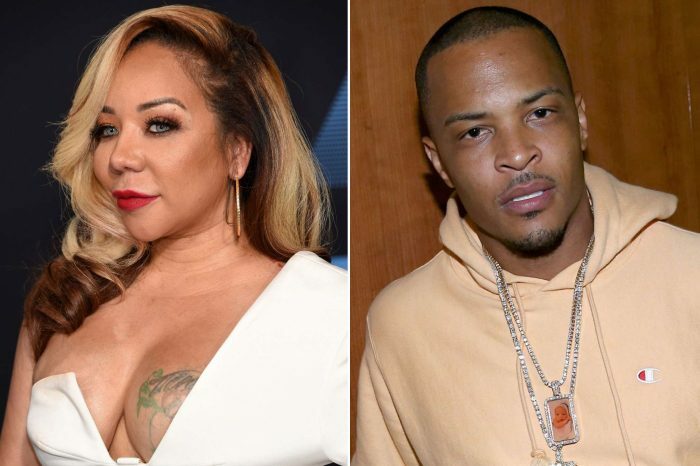 According to Us Weekly, she didn’t mention any specific people or incidents, but her feud with co-star James Kennedy has been a recurring storyline during Season 7 of VPR. Kennedy called Maloney fat last summer in front of Bravo cameras, which led to her going to Lisa Vanderpump with an ultimatum – either Kennedy gets fired, or she walks. Maloney says that she will continue to grow and she will also remind herself how strong she is. She explained that if people see her as a “mean b***h” because of it, then that’s ok because she is living her truth. 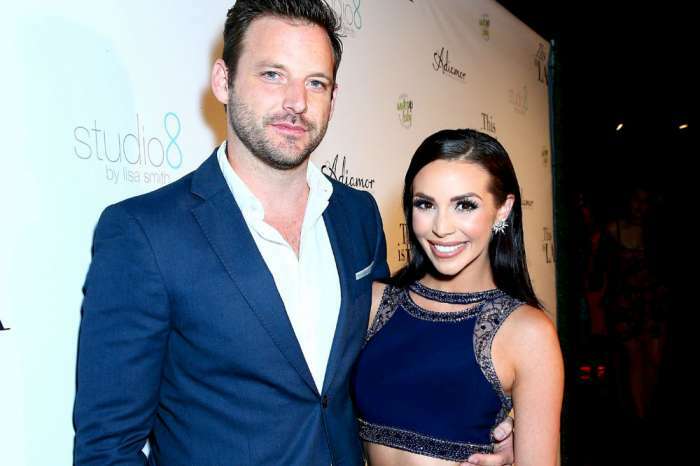 During a recent episode of Vanderpump Rules, Maloney and Kennedy went at it again when Maloney’s husband Tom Schwartz invited the SUR DJ on a group trip to Puerto Vallarta. Maloney told Schwartz that she was “pulling rank” and told him to uninvite Kennedy. Schwartz told Stassi Schroeder that he thought everything had blown over between Kennedy and his wife, but maybe he is “naive or just stupid.” Schroeder told him it was the latter and said that she didn’t want Kennedy on the trip, either. Maloney and Schwartz eventually got into a fight about Kennedy during SUR’s Girls Night In party, where Maloney made it clear that Kennedy can’t be in the same room with Kristen Doute, Lala Kent can’t stand him, and he had embarrassed Brittany Cartwright in front of everyone. Maloney then told her husband that his business partner, Tom Sandoval, could not bring Kennedy as his plus one on the trip. 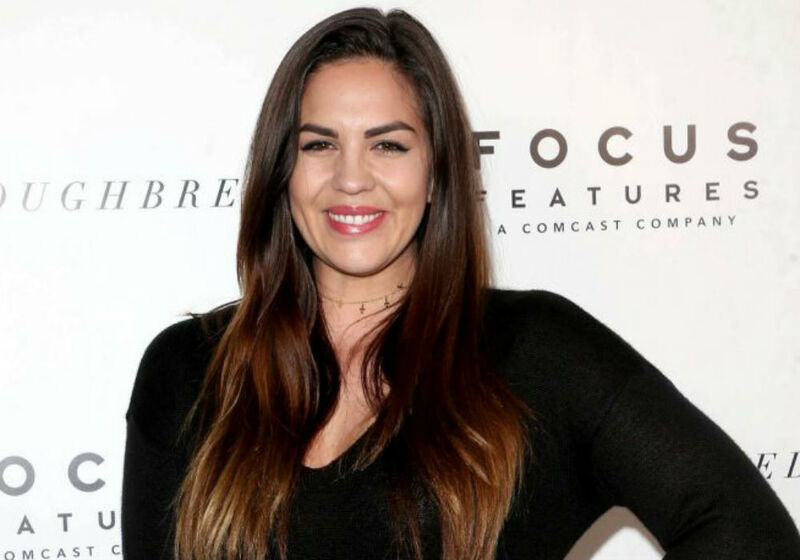 Things got worse when Sandoval called Katie Maloney a bully for getting Kennedy fired. And, when Kennedy found out he wasn’t going to Mexico with the rest of the cast, he lost it. “Katie is a fat f**king b***h. She can’t be happy in her god***n life unless she’s hating on somebody. And normally it’s her stupid weasel husband Schwartz. They can both go f**k themselves. F**k you fatty and f**k you weasel,” Kennedy said in his confessional. She is so miserable and very depressed. I think someone needs a divorce and some serious counseling to fi D herself. She thought marriage was going to fit things between Tom and her… It doesn’t just makes things worse. Get happy Katie.